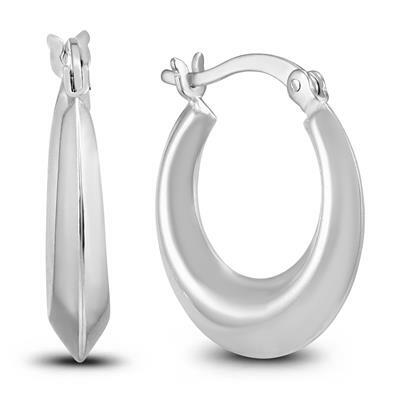 A beautiful pair of huge styled hoop earrings in .925 sterling silver. 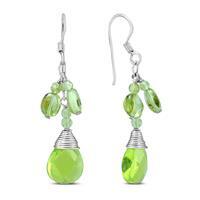 The earrings secure with snap down clasp. 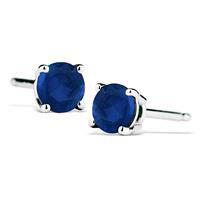 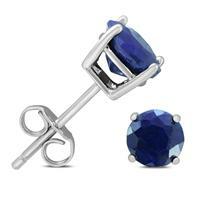 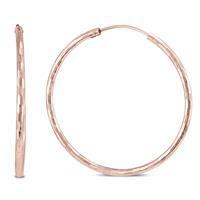 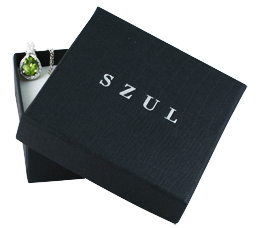 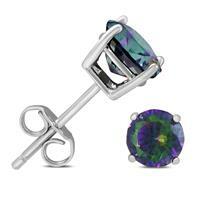 The earrings measure approximately 3/4 of in inch in length.